Taiwanese Canadian Jowett Yu spent years honing his craft in Australia under the tutelage of Japanese chef Tetsuya Wakuda. 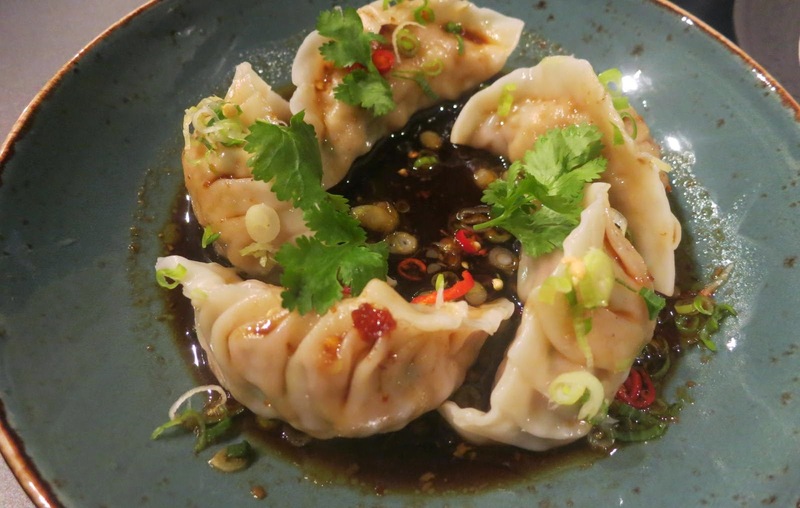 Yu now runs two restaurants of his own – Mr. Wong and Ms. G – in downtown and Potts Point Sydney. 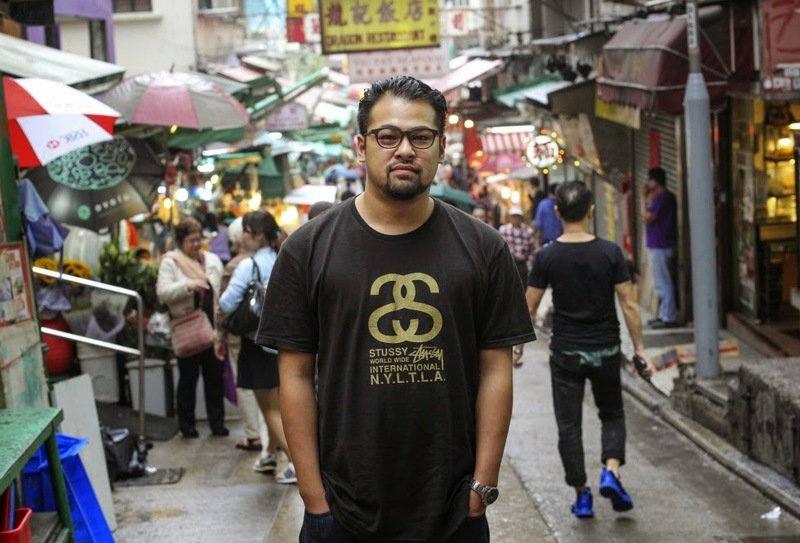 A few weeks ago, the 32-year-old chef made his first foray in Hong Kong and set up shop in SoHo. He enlisted Douglas Young, founder of G.O.D. and master of cross-cultural puns, to advise on design details (hence the mahjong-tiled kitchen wall and the King of Kowloon calligraphy along the stairs). 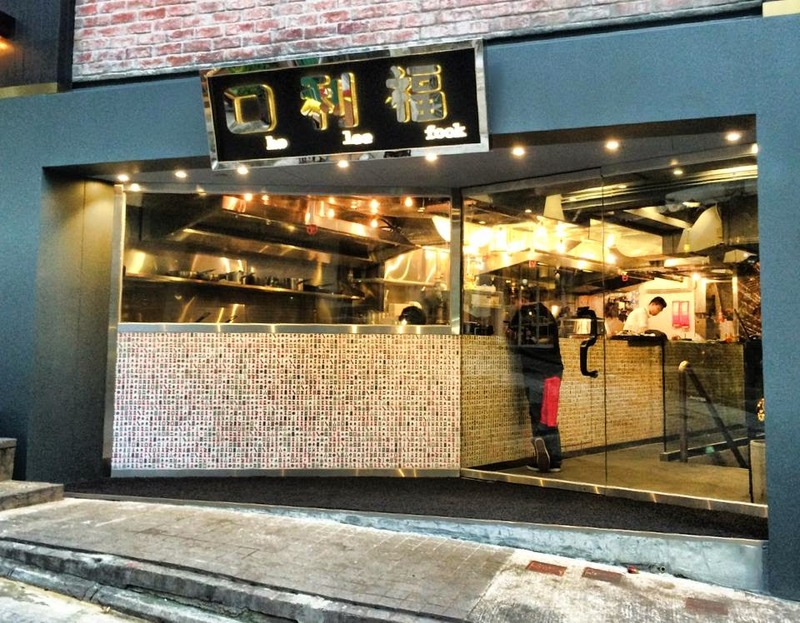 Young also christened the restaurant Ho Lee Fook, a play-on-word that recalls G.O.D's cheeky "Delay No More" tagline. Let’s start with the food. The fact that the menu is printed in English only and that there is not a Chinese patron in sight should be fair warning to everyone. Just like the restaurant’s name, the dishes are at best quirky and at worst offensive. Basic items like spring rolls and pork dumplings are subpar even by Westernized Chinese food standard. The more adventurous options, like the duck egg and tomato salad and steamed rice with seaweed and pork floss, are just as underwhelming. To be fair, the Wagyu short ribs and grilled pork belly are actually decent, if only the meat weren’t drenched in oil. You can't help but wonder: is this the kind of Chinese food people eat in Australia? The décor also raises eyebrows. The dining area is in a windowless basement of untreated gray walls and black pleather sofas. Combined with the low ceiling and exposed air ducts, the place feels cheap and claustrophobic. It is a far-cry from the “New York Chinatown night club” feel that the owner is going for. Meanwhile, earsplitting rock music blasts from the loudspeakers, making it impossible to have a conversation – or to lament how you have just spent $400 on a dinner you would rather forget. Jowett Yu might have survived and even excelled in Australia, but flukes don’t do well here. The Hong Kong food scene is hyper-competitive if not altogether cruel. Hype and the forgiving expat community can carry a restaurant only so far, before the city chews it up and spits it out. Unless Yu does some soul searching and rethinks his cooking, Ho Lee Fook won’t last more than 18 months – that’s typically when our patience runs out. The young chef is well advised to take a short walk to the nearby dai pai dong or siu chao (stir-fry) kitchens and get some lessons from the real masters there. Nice. I tried bibo and I walk by ho lee f a lot but I don't think I will try it after reading this! Ouch. But from someone who knows where to get good local eats... not surprised.